If you’ve been hanging around the financial independence community, chances are you’ve heard people quoting their savings rates. Why? A savings rate could allow you to calculate how many years until you reach financial independence. 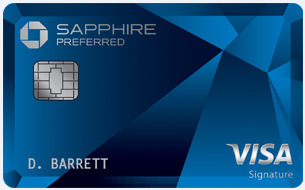 For others, a high savings rate is a badge of honor they’ve worked hard to obtain. Here's how to calculate your savings rate. Regardless of why you may want to calculate your savings rate, I’m here to tell you there is no black and white way to do it. While it’s an easy concept on the surface, once you dig into the details you’re going to have to make personal decisions on what you do and don’t want to include when calculating your savings rate. Calculating your savings rate is incredibly simple until you start trying to define the components. Those components are your income and your savings. To calculate your savings rate, divide your savings by your income and you get the percentage of income you save. Easy… right? Wrong. How do you define income? Is it gross income? Net income? If it’s net income, how do you calculate net income? We’ll get into all of that in a minute. But first, let’s explore why savings rate is so important. Your savings rate can predict your financial independence date if you simply plug a few numbers into a calculator. Assuming you start with a net worth of zero, the years until you reach financial independence can be summed up perfectly by a chart in this popular Mr. Money Mustache post. The chart makes some assumptions including what your rate of return on your investments will be after inflation (3-5% is assumed) and your withdrawal rate in retirement (4% is assumed). Income is defined as gross income minus all taxes paid. Saving is defined as all money you’re saving for financial independence. Based on these assumptions, a savings rate of 5% will result in 66 years until you have enough money to reach financial independence. On the other hand, a 25% savings rate shrinks that time to 32 years, a 50% savings rate shortens the time to 17 years and 75% savings rate shortens your time until financial independence to just seven years. 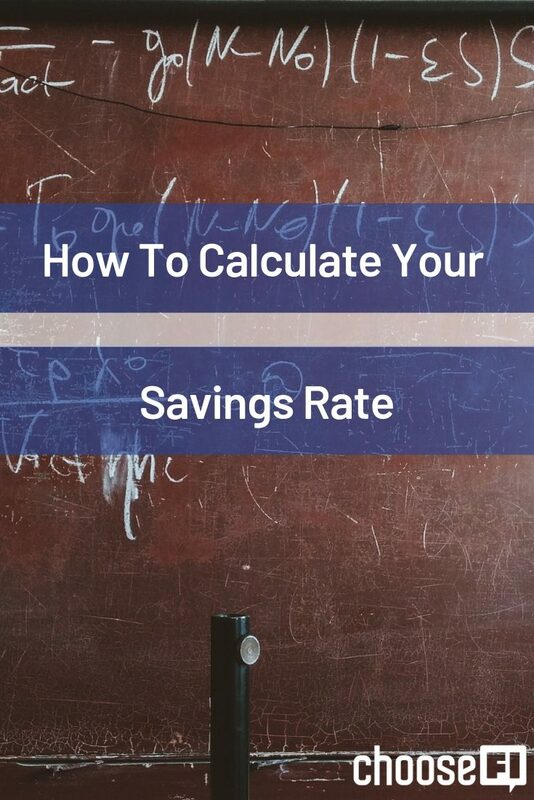 How you decide to calculate your savings rate is entirely up to you. While the chart Mr. Money Mustache shares is great for a general rule of thumb, if you want to more accurately predict how soon you’ll reach financial independence you’ll have to use a more detailed calculator or run the numbers yourself. For instance, very few people start their FI journey with a net worth of zero. Either people are in the hole due to their previously incurred debt or they have a positive net worth due to their previous savings. Now that we have that out of the way, let’s explore different ways you can calculate your income and different ways you can calculate your savings. Pick the methodology you’re most comfortable with or create your own to measure your personal savings rate. How you define your income is important when calculating your savings rate because it indirectly defines the other important part of financial independence, how much you spend each year. After all, you either spend or save your income. If you know how much you save, you can then automatically calculate how much you spend. Spending is super important because that’s what most people use to calculate how large their investments need to be to reach financial independence. Simply multiply annual spending by 25 to get your financial independence number, assuming a 4% withdrawal rate. So, how do you calculate income? Some people use straight up gross income, which is your income before any expenses or taxes are taken out of your paycheck. This is also likely your salary if you have no side income. Others prefer to use net income which could be calculated a few ways. You could use your gross income minus all taxes paid, since you may not owe taxes or at least not owe as much taxes when you achieve financial independence. You could also use your net income minus the FICA taxes of 7.65%, which would be a more conservative assumption since you could still pay federal and state income tax in retirement. 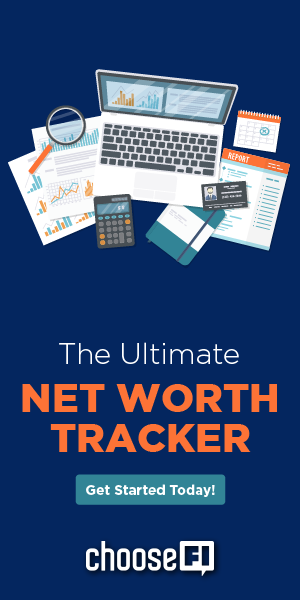 Finally, you could make it easy on yourself and calculate your net income as the amount you’re paid each pay period. Keep in mind, you’ll still have to make some adjustments such as adding your 401(k) contributions back to your income. You’d also be leaving some important expenses out of the cost of living side of the equation if you have benefits like health insurance taken out of your paycheck. Defining savings isn’t easy either. While you could simply add up all the money you set aside for financial independence, there are more complex alternatives that could give you a better grip on your true savings. First, add up all money you save or contribute to a retirement account that you don’t plan to touch until you reach financial independence. This includes savings accounts, taxable investment accounts, tax-advantaged accounts, health savings accounts, and retirement accounts like 401(k)s, IRAs and their Roth counterparts. Next, you may decide to add in any employer match or employer contributions you receive for retirement accounts or health savings accounts since that money can be used to help fund your FI goal. If you do this, consider adding the same amount to your income to level out the effect it could have on calculations such as years to FI. Finally, you may even want to consider adding in the portion of your mortgage payment that goes toward principal each month. This addition could be considered a bit aggressive, but you are growing your net worth when you make your mortgage payment each month. Will your home’s value grow at an assumed 5% rate of return after inflation? Probably not. But it does increase available assets if you decide to downsize your home in the future or sell your home and rent, instead. After you decide how to define income and how to define savings, all you have to do is take your savings and divide it by your income to get your savings rate. Use that information for whatever you’d like, but if you want a true approximation of when you’ll reach financial independence, I highly suggest seeking out a detailed calculator or creating your own. How do you calculate your savings rate? How do you define income and expenses? I’m interested to hear what you have to say and if you’d like to share, what your savings rate is. Join the conversation in the ChooseFI Facebook group or leave a comment below. PrevPreviousYou’re Debt Free, Now What? This was definitely a question that I squirmed under recently as I tried to figure out my savings rate. I was doing it to try to make myself feel better about my FI date being potentially well over a decade away, and in the end it worked. According to this article, since I am no longer able to contribute to my retirement accounts (semi-retired with no earned income) I have no savings rate, if I read this correctly. Is this correct? My living expenses are 4.58% of income. The balance goes to recurring bills, some for reserves, some for active bills. Using these numbers I came up with 21% going to monthly savings, with an additional 21% going to mortgage pay down. I liked these numbers, but according to this article, my savings rate is 0% because nothing is going to retirement accounts. Maybe it’s simply time to say I’m saving for my future but have no savings rate since none is going to “retirement” accounts? I think you misunderstood the section on savings. It starts with “First, add up all money you save or contribute to a retirement account”. It’s money you save AND money you contribute to retirement accounts. So your savings rate would be at least the 21% that you’re putting to monthly savings. I’d classify minimum mortgage payments as housing costs, but if you’re paying more than that, you could class that extra as savings. I have often wondered what is the best way to calculate a savings rate, as there are really so many things to consider. When I hear others who are saving 70% or more, I wonder if they are using mortgage principal, employer match, or some other variables that I am not generally reflecting upon. I don’t typically include these in my calculations. I tend to use a much simpler approach, although maybe not as accurate approach. For every $ earned, I make sure 20% goes into a pretax retirement account, 10% goes to an after tax savings account, and 20% goes to pay down debt. I then calculate our HSA Contributions relative to our gross income (as that amount is pretax), which currently is about 5% of our gross income. Using this simple approach, I generally say our savings rate is around 35% (20% pretax retirement + 10% after tax + 5% pretax HSA). My goal is to increase the savings rate to 50% over the next year as our last debts are paid off. Intelligent arguements are undoubtedly made against the pretax/and post tax amounts, as pre tax tends to be a more accurate reflection of true percentage. However, I favor tend to favor simplicity, and quick calculation in this aspect. Thanks for giving us other options to consider. For fun, I will have to calculate including our mortgage principal, and employer match. It gives me more to think of, and helps reflect the progress being made. Thank you for helping Calculating Savings Rate. And for explaining everything clear and understandable. Kudos! Lance thanks for the article. I would recommend Big ERN’s article which uses graphics and equations that make it a little more easy to comprehend the nuances. I do consider our retirement accounts savings and employer match savings while others actually don’t. Healthcare costs and taxes need to be considered too. So I like his method of Savings rate #3. We are around 34% savings rate which is really good especially with taxes. Always room to improve. It would be hard to get it in the 80% because our taxes and healthcare are 25%+. I agree with everything you listed … except including the principal portion of your mortgage payment. Personally, I just don’t see that as any savings … although I do include our home value in our net worth calculations.